Heat Oil and beeswax in a mason jar sitting in a pan of low boiling water until just melted. 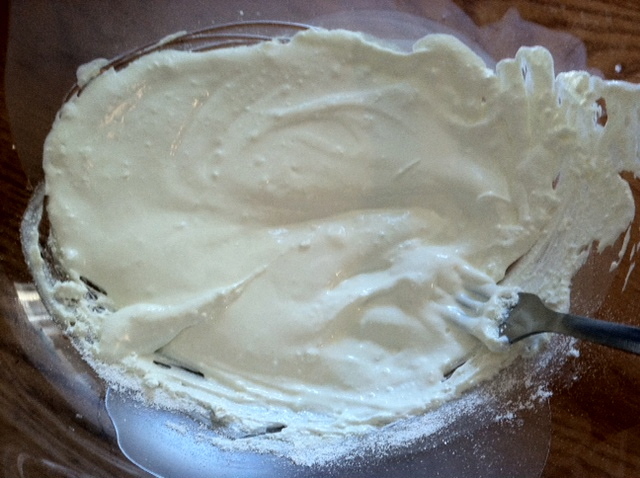 Put into bowl that will not be used for food, and add zinc oxide powder. Mix well. Make sure you do NOT inhale zinc powder. For Formula instructions click HERE.